On Wednesday, the Congressional Judiciary Committee conducted its first hearing on the investigation of Planned Parenthood. 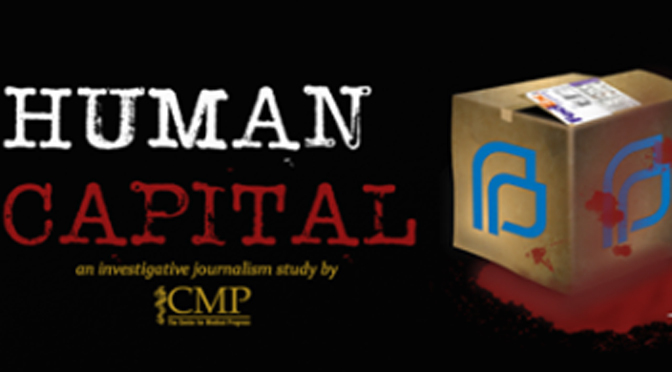 Titled “Planned Parenthood Exposed: Examining the Horrific Abortion Practices at the Nation’s Largest Abortion Provider,” this first hearing featured expert witnesses and revealed some truly shocking details about the inhumane practices of Planned Parenthood. But later that day, in a memo to the House Subcommittee on Oversight and Investigations, the Democrats of the House Committee on Energy and Commerce quickly came to the defense of Planned Parenthood. The memo attempts to discredit Center for Medical Progress—the group behind the undercover videos— and to portray the hearing as nothing more than political game-playing. Claiming that “there is no evidence that Planned Parenthood or its affiliates have violated any federal or state laws,” the Democrat politicians behind the memo made every attempt to explain away Planned Parenthood’s illegal actions. The memo even turns blame on Center for Medical Progress, and makes a point to highlight the benefits of fetal tissue research. It is telling that the House Energy & Commerce Committee’s Minority Memo, drafted by Planned Parenthood’s political cronies, can only cite multiple contracts between Planned Parenthood affiliates and Tissue Procurement Organizations which explicitly confirm that Planned Parenthood charges per fetus and per fetal body part for only high-quality procured tissue specimens, but the Memo cannot cite any evidence at all of actual costs incurred by Planned Parenthood. The facts are clear that Planned Parenthood receives substantially scalable payments for harvested fetus body parts, but there is still no evidence that these payments correspond in any way to any actual costs. Planned Parenthood’s political cronies, paid for with Planned Parenthood’s abortion and baby parts money, continue to abuse the English language the credulity of the American people by shrilly insisting that Planned Parenthood’s admissions of payment for baby parts and alterations to abortion procedures are not evidence of criminal activity and barbaric atrocities against humanity that the American taxpayers should not be forced to pay for.